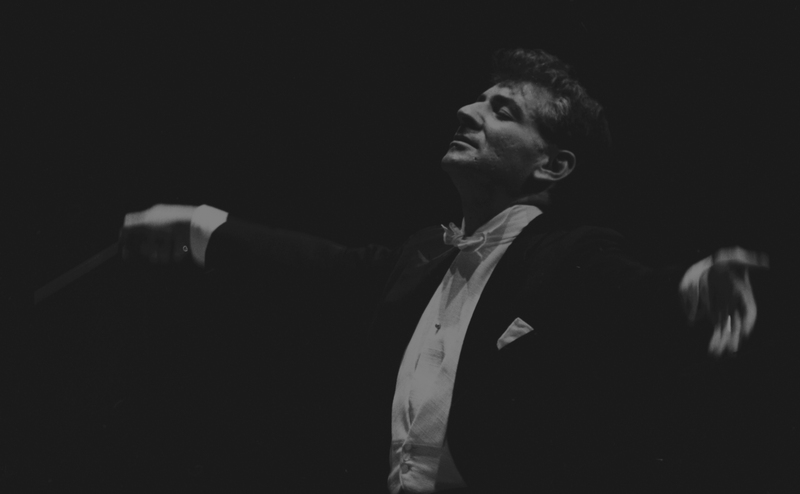 The HSO&C celebrates the 100th birthday of the late composer, conductor, educator, and humanitarian Leonard Bernstein. From the concert hall to the big screen, operas to musical theatre, jazz to classical – the music of Bernstein’s West Side Story, Candide, Chichester Psalms, Wonderful Town, and film score to On the Waterfront honor and memorialize Bernstein’s unrelenting creative energy, fabulous contradictions, larger-than-life personality, and love affair with music. This concert is sponsored in part by generous support from Deloitte. Celebrate and Support Your Symphony! Join us at 5:00 p.m., before the final concert of SEASON 63, and help the Symphony continue to make a social, cultural, educational, and financial impact throughout our region. The celebration includes heavy hors d’oeuvres, an open bar, and live and silent auctions. Call or visit the Helena Symphony office for tickets. Individual Masterworks Concert Series Tickets Now Available!